It is believed that religious icons are directly inspired by God. Moreover, according to the legend, the very first icons were not created by a human, but rather came into existence miraculously. Let’s just remember the icon of Christ known as the Image Made Without Hands. 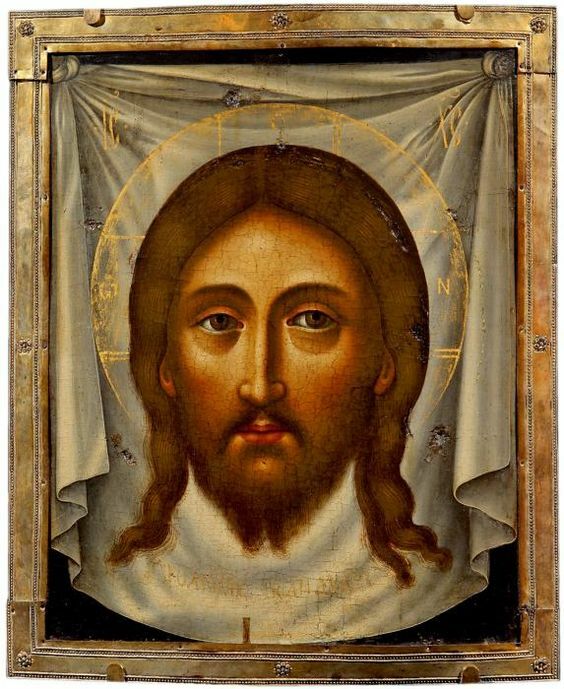 It is also interesting that when it comes to antique Russian icons, most of them were painted by anonymous masters who did not sign their works. Along with that, there are still several names that are known throughout the world. So who are the greatest Russian icon painters of all time? Andrei Rublev is the most famous and revered Russian icon painter of the 15th century, who was canonized by the Russian Orthodox Church in 1988. 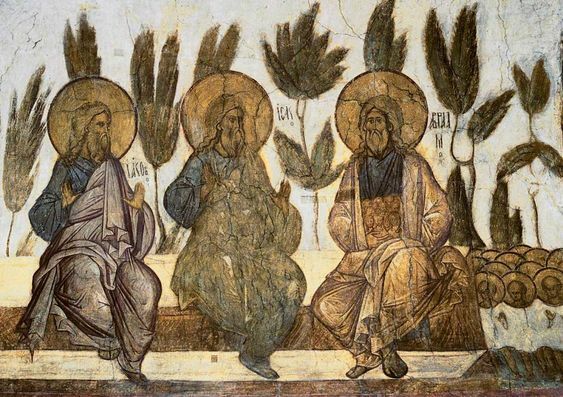 Most famous Russian icon: The Holy Trinity (see photo above). Theophanes the Greek was a Byzantine Greek artist who moved to Novgorod in 1370. He is known for his many church works and also a series of antique Russian icons. 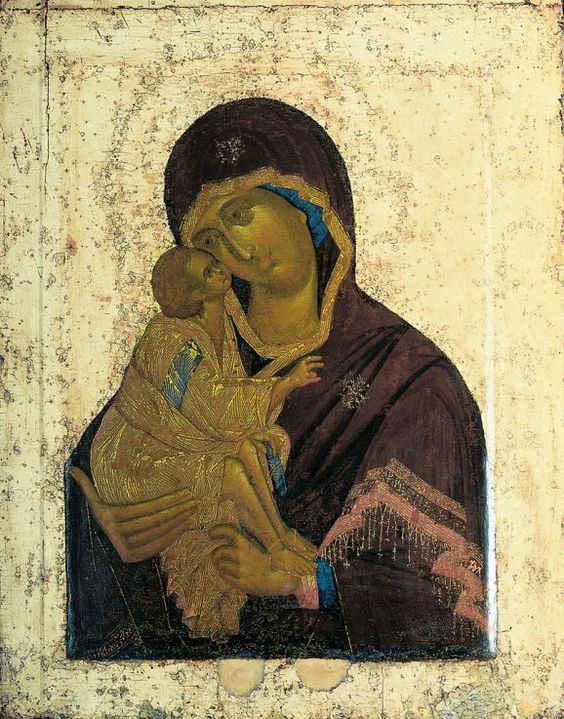 Most famous Russian icon: Our Lady of the Don. 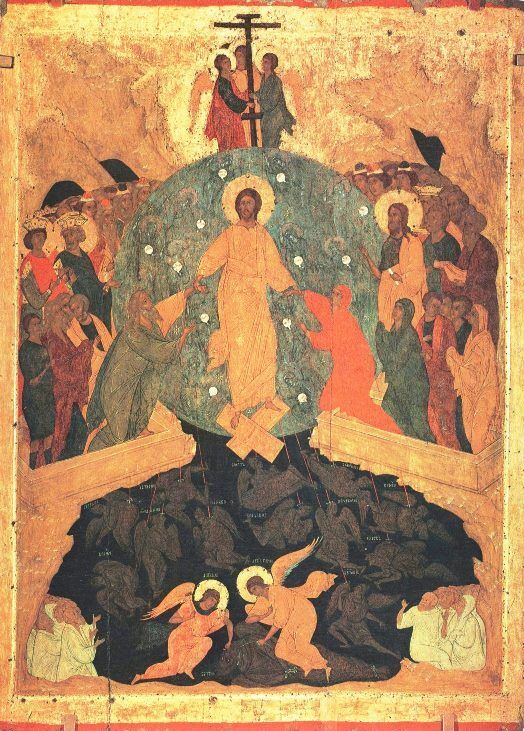 Most famous Russian icon: The Descent into Hell. Daniil Chyorny was a great iconographer known not only for his talent for painting, but also for his ability to work with the composition, colors, and characters. Most famous Russian icon: Fresco Bosom of Abraham. Simon Ushakov was a leading Russian iconographer of the late 17th century, known for his many works depicting the so-called “fleshly saints” with human traits. Most famous Russian icon: Savior Made Without Hands. Gury Nikitin is one more prominent icon painter of the mid-17th century, known for his church works and icons distinguished by a perfect combination of monumentality and decorative art. Most famous Russian icon: Icon of St. Quiricus and St. Juliet. 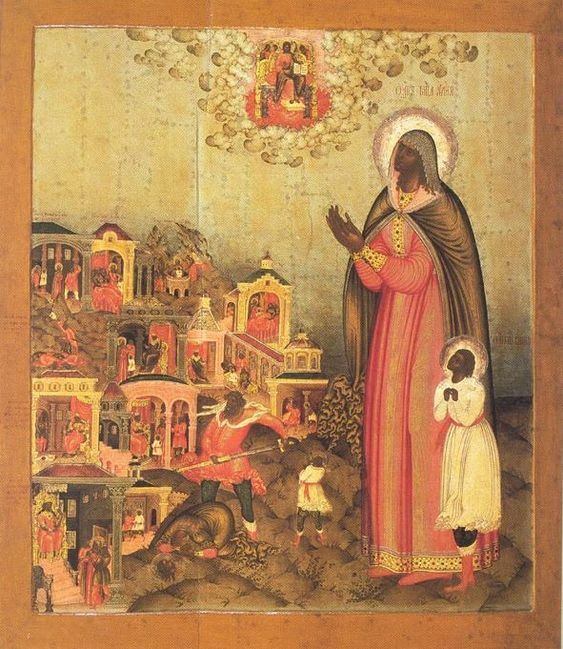 Fyodor Zubov was a reputable royal court painter, whose work included religious icons, wall paintings, drawings for engravings, and illuminated manuscripts. 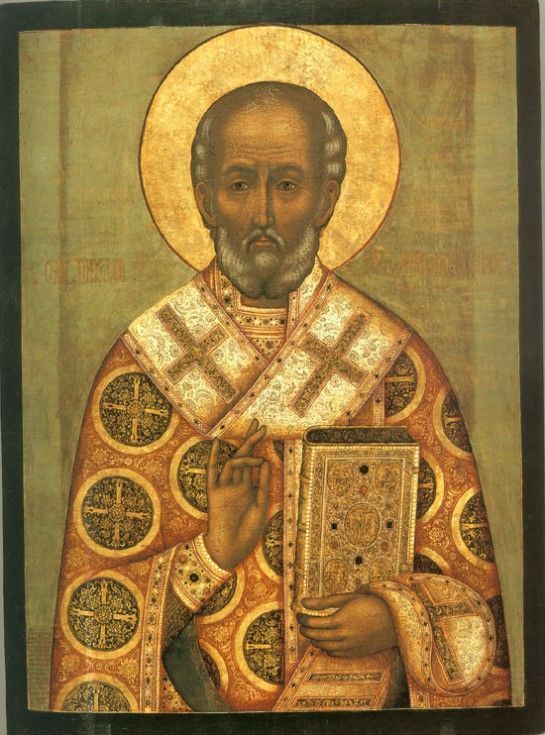 Most famous Russian icon: St. Nicholas icon. These were the greatest Russian icon painters you should know about. Some of their original works are currently kept in the art museums so that you have a chance to see them with your own eyes.